Hensoldt, a leading independent sensor solutions supplier, will equip the new Arctic Coast Guard Vessels in the P6615 Program of the Norwegian Coast Guard with the latest version of its TRS-3D naval radar and MSSR 2000 I IFF System. The TRS-3D and IFF Systems are currently in operation onboard the three “Nordkapp” offshore patrol vessels. The systems will be decommissioned, upgraded and then re-installed on the Arctic Coast Guard Vessels. 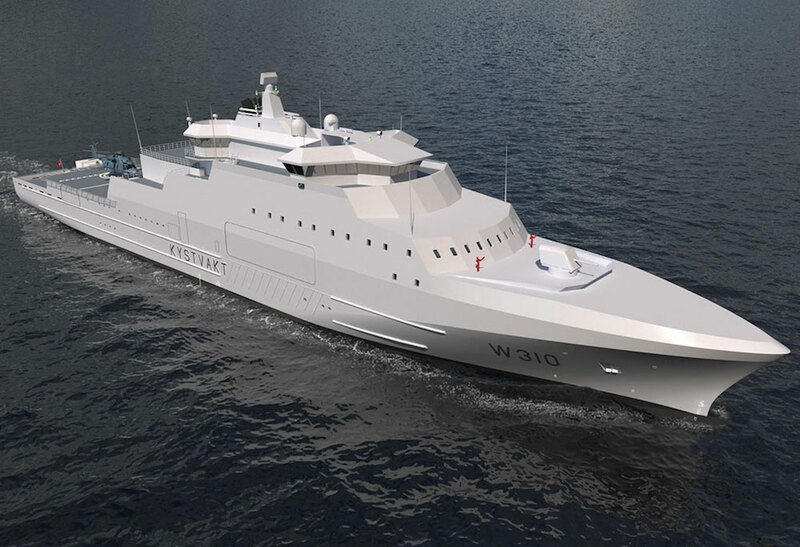 Furthermore the contract includes an option for the upgrade of the TRS-3D and IFF Systems of the “Svalbard” vessel. 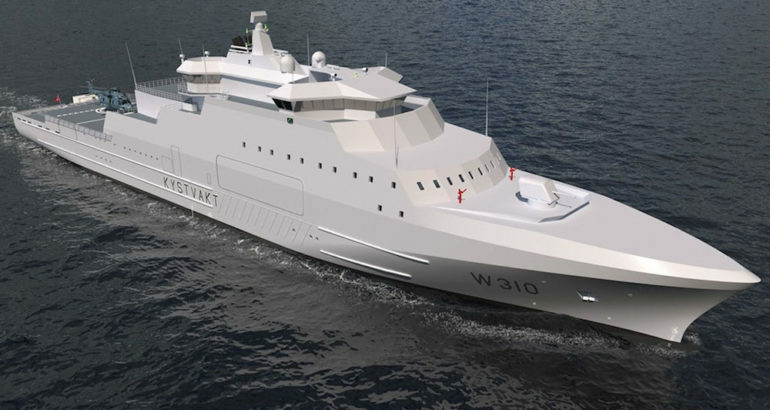 Under a contract worth more than € 20 m awarded by the Norwegian Defence Materiel Agency (NDMA), HENSOLDT will deliver three TRS-3D radars including the latest solid-state technology and signal processing software and will deliver them from 2021, in parallel to the building program of the new vessels. The TRS-3D includes a secondary radar MSSR 2000 I for Identification-friend-or-foe (IFF). It operates all current IFF modes, including the latest “Mode S / Mode 5” standard which is a precondition for joint operations with NATO and allied forces. “I am proud that our TRS-3D naval radar has proven itself in service with the Norwegian Coast Guard, so that the customer considered its upgraded version as superior to other products”, said HENSOLDT-CEO Thomas Müller. TRS-3D is a three-dimensional multimode naval radar for air and sea surveillance. It includes the ability to correlate plots and tracks of targets with the MSSR 2000 I identification system for automatic identification of vessels and aircraft which is essential to avoid friendly fire and to establish a comprehensive situation picture. 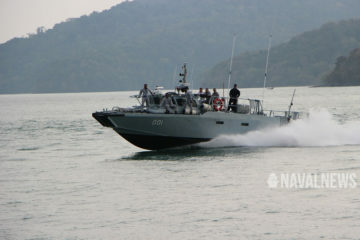 It is used for automatically locating and tracking all types of air and sea targets and safe guidance of on-board helicopters. Thanks to its signal processing technologies, the TRS-3D is particularly suited for the early detection of low flying or slow moving objects under extreme environmental conditions. 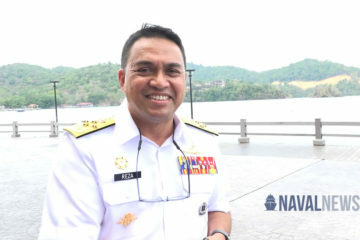 More than 50 units of the radar are in operation with naval forces around the world. Among the ships equipped are frigates and corvettes of the German Navy, the US Coast Guard National Security Cutters and the “Squadron 2000” patrol boats of the Finnish Navy.